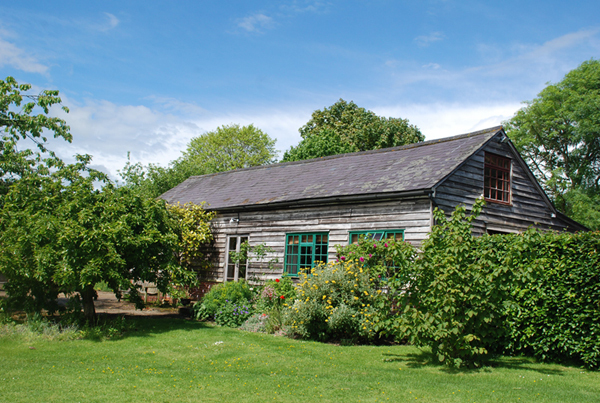 The offices and warehouse of the Dovecote Press are in an early 19th century barn overlooking water meadows near Wimborne in Dorset. It was founded in 1974 by David Burnett to publish books about rural life and local history, particularly Dorset. Since then it has published over 300 titles. Its authors have included Cecil Beaton, David Cecil, John Fowles, James Lees-Milne, John Julius Norwich, Anne Sebba and Hugo Vickers – as well as a host of other writers distinguished in their own fields. In 2009 it helped start a new imprint, Little Toller Books, which is now an independent publishing company.